December 25 is the day of Christmas where we celebrate Christ's birth. However, it is traditional to us to give gifts to our love ones. Zalora makes it easier for us. They are currently having sales just very special for it is Christmas time. 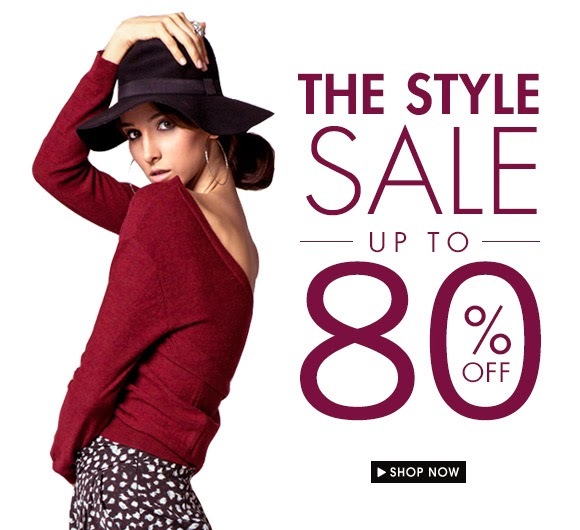 Take a look at their women styles which is probably 80% off! Christmas sale is the trend of the season and this is good promotional move. Ah holiday sale! Wish to buy new clothes here. I love shopping and it'll be more nice if there's discount and deals! Christmas is the perfect time for sales as people are looking for gifts.